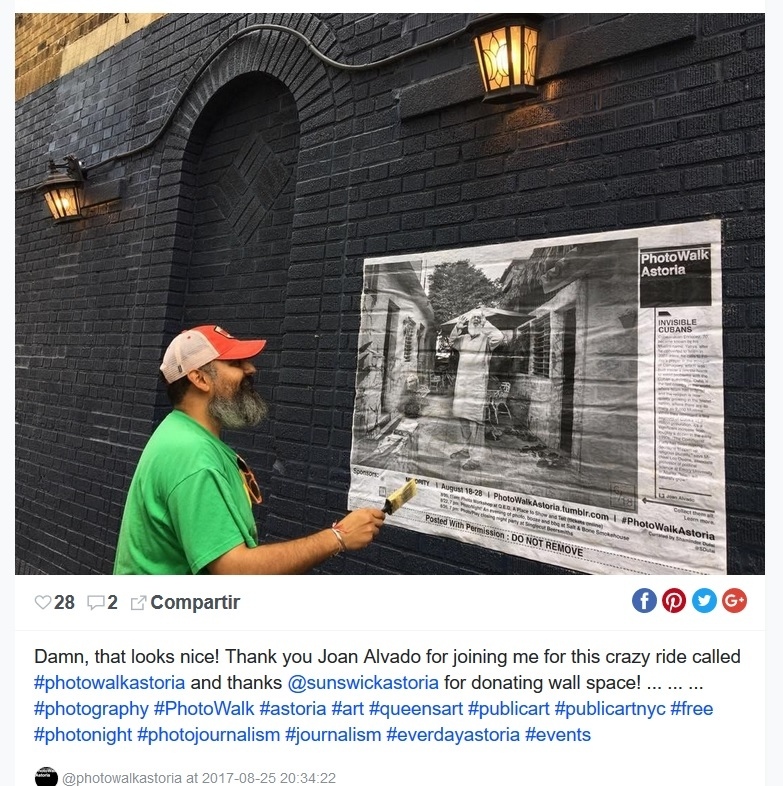 "Cuban Muslims - Tropical Faith" made it to New York last august, where it was exhibited in the streets of Astoria inside the first edition of the Photowalk Astoria festival. All of it curated, promoted and driven with lots of passion by the great Shaminder Dulai. It was a pleasure joining "this crazy ride": long life to the PhotoWalk Astoria initiative.